@Your Door Step FREE Home Delivery* for both Drop & Pick up with Best Price. 3. 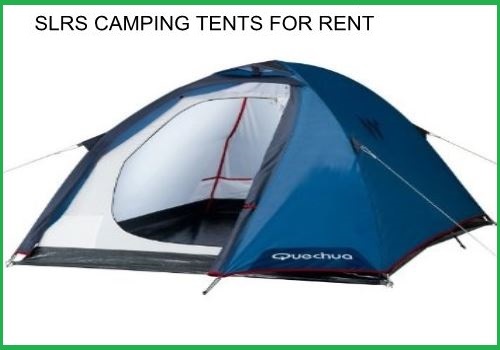 2 Members Capacity Tent. 4. 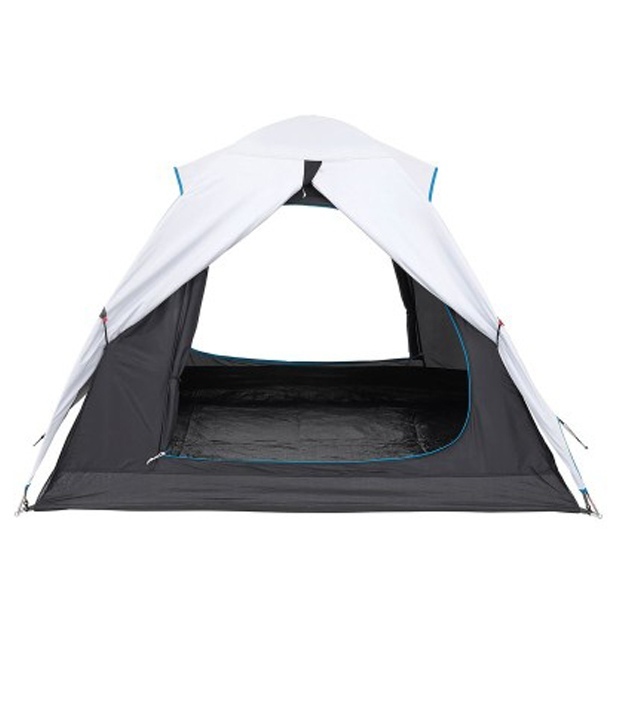 Sleeping Bag with zip For 20°. 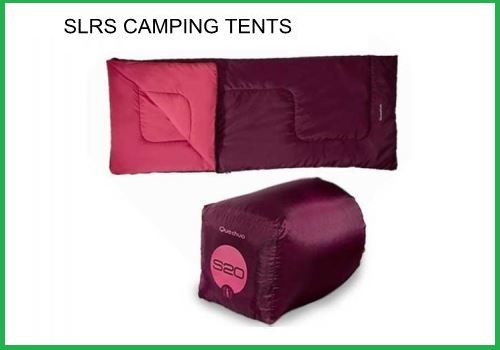 Description: Sleeping bag with zip for 20°. No Security Deposit, Free Home Delivery* with Best price.. 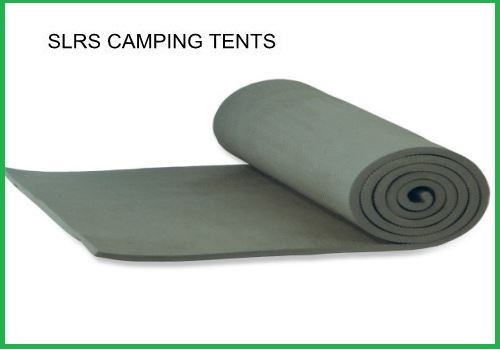 Serving Clean & Good tents for Customers. Creating friendly Environment With Customers. 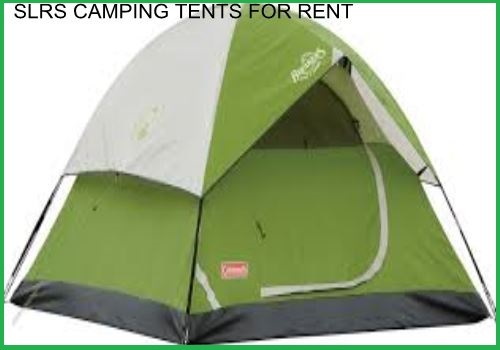 Guidliness for trekking & Camping For freshers. And feel free with any queries, We are happy to help You..
if Need clarity on rates & If You have bulk Orders You can easily Contact Us. Hesitated to talk you can even text or whats app the query. 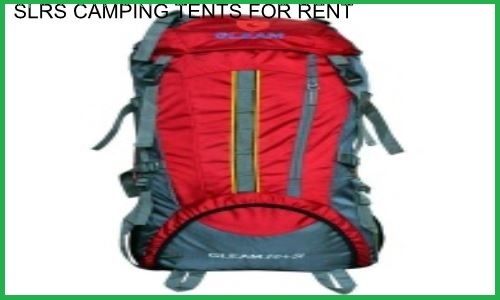 Bookings Based on first come first serve..
To know more information about trekking places in and around bangalore click here..
Do not Spoil or Damage the accessories , if damaged extra amount has to be paid to remburse the damaged product..
For cancellation please inform us do not hesitate priority based. 1. 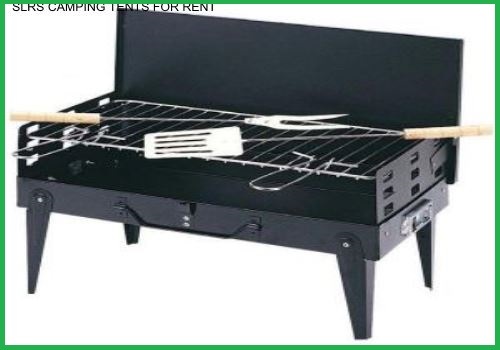 Free Delivery : Depends on per day rent to know the elgible of free delivery call us . 2.Door step Delivery: Weather its an ofice, Home, Bus station or an railway station we deliver at your doorstep. 3.Visit our store & pick up 24/7 open. 4. Delivery of Sleeping mat will not be Available. 5. For Home Delivery please inform Prior One day before, on the same day some times Possible some times may not. Customer: Suppose if i rent gears on friday night and will return back on monday morning how many days wiil you Consider?? SLRS: We Just consider as a 2 days until 3PM of monday . No extra or Hidden Costs. Customer: Will the tents will be clean & will be in good condition?? 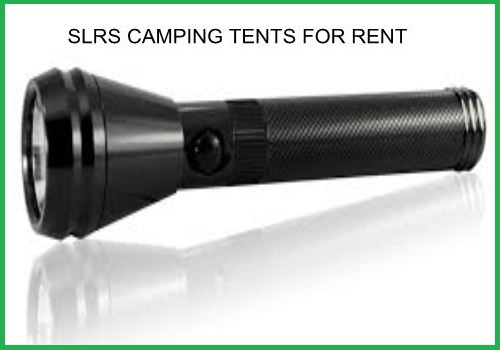 SLRS : Our tents are 100% clean if found dirty, will refund your rental amount or need not to pay rent at all.. Customer: Do you Undertake any Security Deposits? SLRS: NO, We do not take anykind of Security Deosits. Customer: Till what time you people are open? 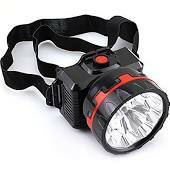 SLRS: We are Open 24/7 before coming intimate us. Customer: what will be the damage costs if any gerars get damaged? Customer: Is all the rates are same mentioned on the site? 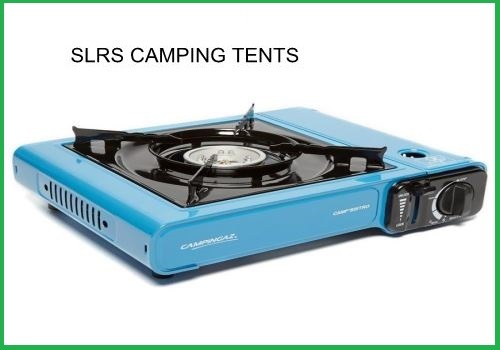 Customer: will you people organize Camping events? 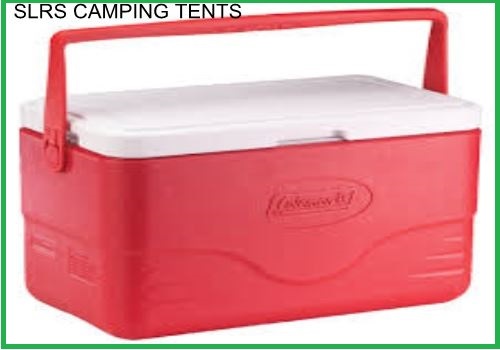 SLRS : We Do Organize Camping events minimum participants should be 10 Members.